We’ve seen a wealth of information about Destiny lately, and we expect we’ll see even more as we get closer to September. With all the videos and details revealed over the past couple of days, we’ve gotten to learn a little more about character customization, competitive gameplay, and the end-game activities. If you watch the video interview about cooperative strikes, you can catch a brief glimpse of a character customization screen. It shows options for race/gender, face, hair, and marking. It’s unclear how extensive the options will be and whether or not there are additional categories, but if you enjoy changing your characters until they look just the way you want them to, Destiny might allow you to do so. A few details on competitive multiplayer have also emerged, after Bungie’s Eric “Urk” Osborne responded to the rumor that all game modes would be played in 3-player teams, making every multiplayer match 3 vs. 3. In fact, this is not true, and there are many other multiplayer modes that have yet to be discussed, including a 6-player Raid mode. Destiny’s competitive aspects are set to be unveiled at E3, so we can’t wait to learn more! We aren’t entirely sure yet how long the main story of Destiny will be, but Bungie’s David “Deej” Dague promises players won’t run out of things to do, in the following PlayAccess interview. Most notably, he references “very complicated end game activities” and suggests you’ll really want to have a solid team with you when you tackle the end game. What do you think? Are you as excited for Destiny as we are? According to Rocksteady, he’s a new character created just for the game, but they haven’t been so specific that fans are willing to let go of the theories that he’s a known character in disguise. Some people still suspect he’s Hush, while others have suggested different characters, including Jason Todd. A few people think he’s Thomas Wayne, although we aren’t exactly sure how that would work. And of course, every now and then someone cites comic book logic and mentions the Joker. Even without taking this mysterious antagonist into account, we have a lot of villains to look forward to in Arkham Knight. Scarecrow has been confirmed as the main villain, which has a lot of players excited. Scarecrow’s nightmare sections in Arkham Asylum were very popular, and according to Rocksteady, one of the most common fan requests they received for the next game was “it’s got to be Scarecrow, got to be Scarecrow.” Well, it’s Scarecrow all right, and he’s united a team of villains against Batman, to create a series of intersecting plots. Confirmed villains include the Riddler, Two-Face, Penguin, and Harley Quinn. Rocksteady has also said that each of the villains has a specific relation to Batman. They’re all warped reflections of him, if you will. From an intellectual perspective, it’s Riddler, that’s who he engages with intellectually. When you talk about fate and destiny and that aspect of his personality, the tragedy of his childhood, Two-Face is a mirror to him in that respect. So, each of the supervillains connects with Batman in a very specific way and he is a collection of all of those things, but we never really had a villain who can engage with Batman of a physical, powerful, combat level. 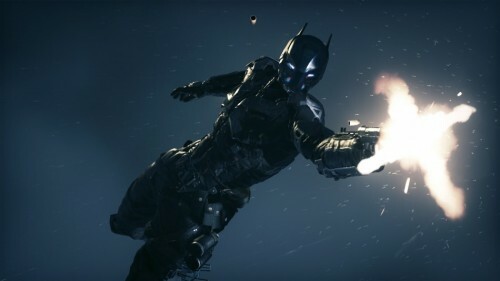 Combat is such a significant part of the game for us, so we wanted a villain that could really challenge him very physically, so the Arkham Knight was conceived with that gameplay idea in mind. Be sure to check out the rest of the interview for more details, such as how the Batmobile is almost like a character itself. In the meantime, we’re back to the mystery of the Arkham Knight. Right now, Jason Todd might be the favored theory among fans, but what do you think? 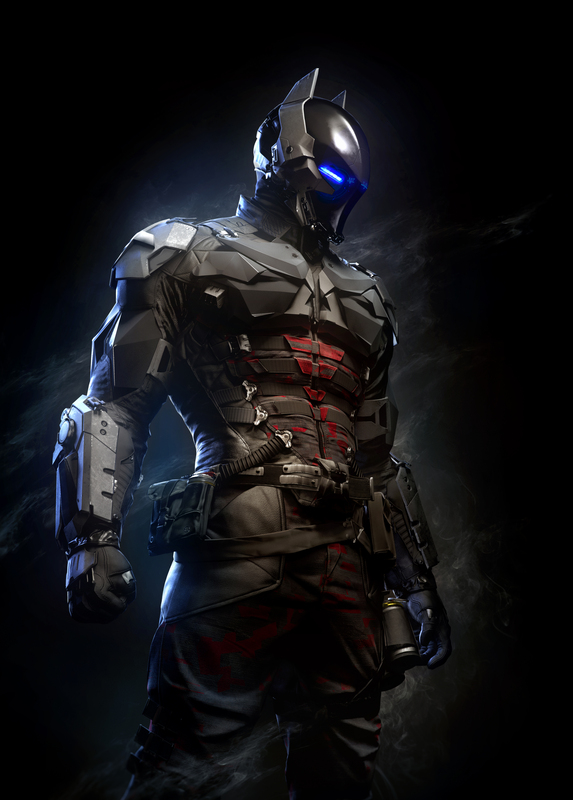 Is the Arkham Knight someone we’ve seen before, or is he completely new? 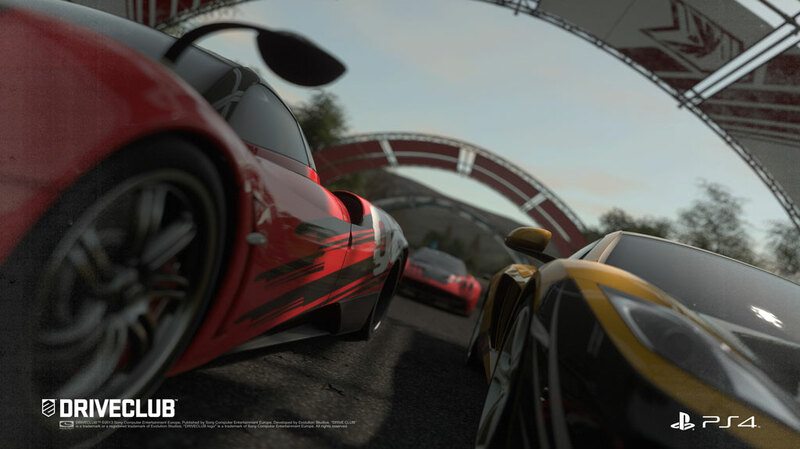 While you’re thinking about that, check out the new Xbox One screenshots of the game. 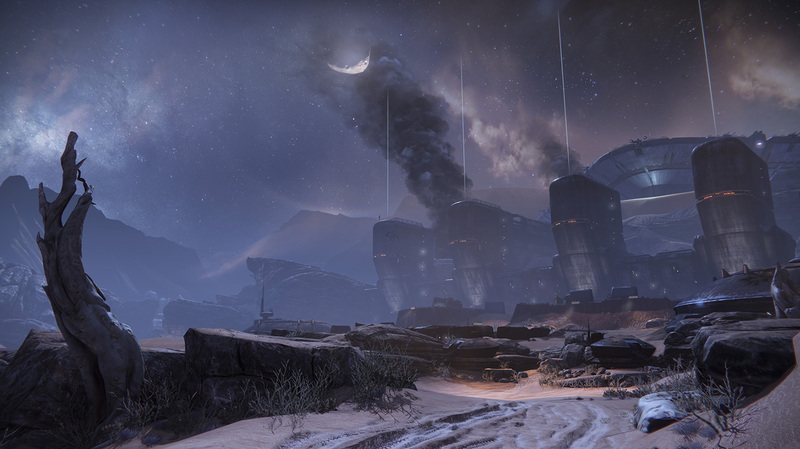 It’s hard to deny that Destiny is one of the most anticipated titles on the horizon. Bungie recently shared more details about the game. It’s also possible to play in a support role. Teamwork is valued and rewarded in Destiny, so work with other players whenever you can! And if you’ve been interested in joining the beta, it should interest you to know that there will be certain bonuses for beta players, possibly a T-shirt, among other things. 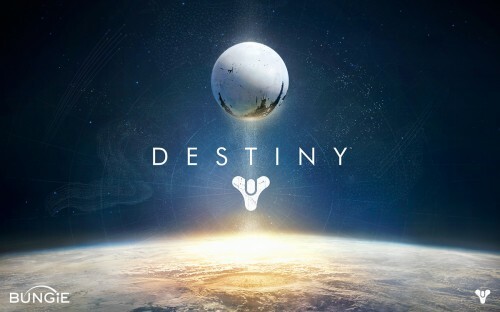 Finally, Bungie teased the possibility of showing off Destiny at E3. We expect they will, and we hope they have lots of great gameplay to show to fans! What are you looking forward to the most about Destiny? 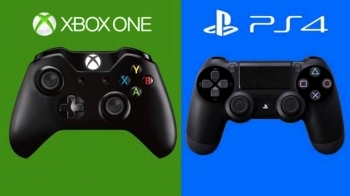 The latest “console war” has sparked debates all across the Internet, and it sometimes seems as though every time new sales data, exclusive games, or game information comes out, people find a way to use it to show how the PS4 or Xbox One is superior to the other. In fact, a lot of people cite the PS4’s high sales to name it the winner. Microsoft, on the other hand, has no intention of giving up. 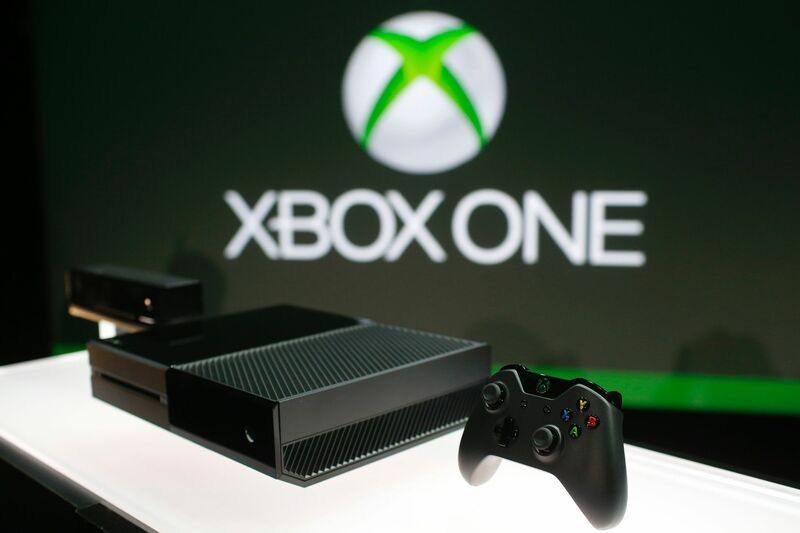 He discussed the higher price of the Xbox One and how Microsoft intends to make sure customers find the Xbox One’s value appealing, through means such as the Titanfall bundle and the Forza 5 promotion. He also discussed Games with Gold, which will eventually come to the Xbox One, although he could not give a definite date. 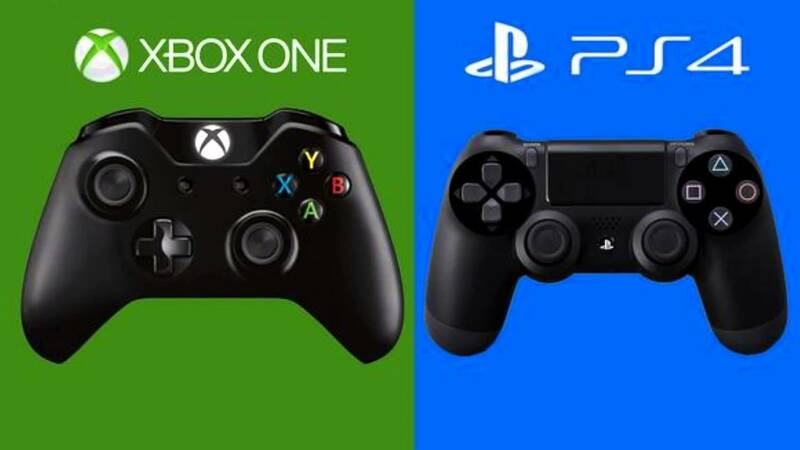 The Xbox One’s resolution has been a source of controversy ever since games started releasing at 1080p for the PS4 and not for the Xbox One. From comments about “resolution gate” to jokes about this being the true reason Microsoft avoided the name “Xbox 720,” it’s caused quite a stir and more than a few debates. His full interview was published in the latest edition of OXM UK. Whether or not you believe the resolution differences are as important as people make them out to be, you can’t disagree that it’s caused a good deal of negative press for the Xbox One. If Multerer is right, this should turn things around. Since 2010, Rare has focused its efforts on Kinect games. It still supports the Kinect and feels the Xbox One would be a lesser product without it, but it’s branching out again and will be making games that use all control schemes. Although he made no promises, this definitely has caught the attention of fans. Who knows what the future will bring–the long-requested Banjo-Threeie? A new Conker game? Let us know the Rare franchises you would be most interested in seeing a new entry for. There’s no doubt that Titanfall is a huge hit. It’s received high reviews, praise from players, and all-around success. If you’re enjoying Titanfall and looking forward to the DLC, this new information should interest you. Community Manager Abbie Heppe told IGN some of Respawn’s plans for the upcoming content. The official Titanfall art book shows a lot of cool ideas that didn’t make it into the main game, including new environments and monsters. Heppe said the DLC will include additional maps, and the monsters will definitely be under consideration. 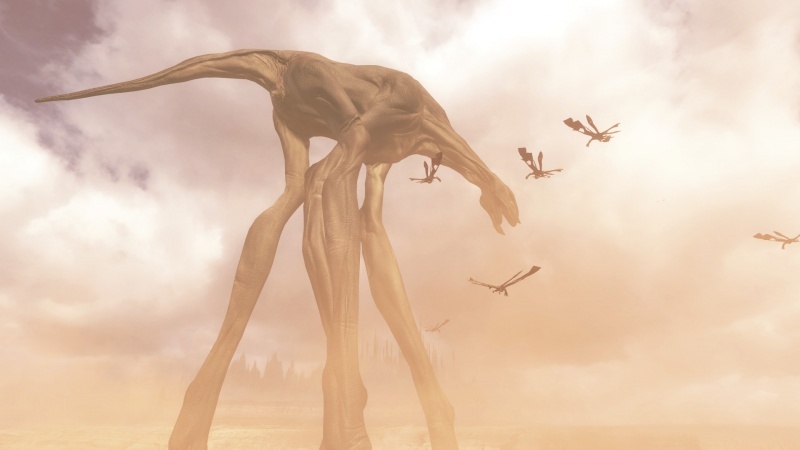 On the other hand, the Atlas, Ogre, and Stryder Titans are probably the only Titans you’ll be able to play as in the foreseeable future, due to the game’s balance. A very safe answer, that, which is exactly what we expected. It would be great to see monsters make an appearance on one of the maps—a third faction on the battlefield always makes things interesting. What sorts of things would you like to see in Titanfall’s DLC? 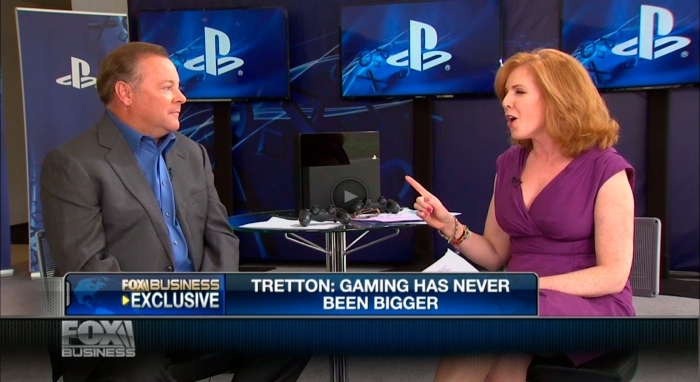 Sony Computer Entertainment CEO Jack Tretton recently spoke to Fox News about how Sony is preparing for the launch of the Playstation 4 on November 15 (in the US – November 29 in Europe and elsewhere). Demand for the console has been unprecedented with Amazon and many other retailers selling out of their pre-order allocations a long time ago. That said, Tretton has said that they are purposely holding some inventory back, so you still might be able to walk in and pick one up on launch day. We want to make sure that consumers have an opportunity to buy one on November 15th, and through the holidays, so we’re holding back some inventory… The production yield has been phenomenal, so this will be, by a magnitude, of a lot, the biggest launch we’ve ever had. There also doesn’t seem to be any worries in terms of yields (a problem that the Xbox One has long been rumored to be facing), with Tretton describing yield rates as “phenomenal”. Check out the full video by clicking the image above.